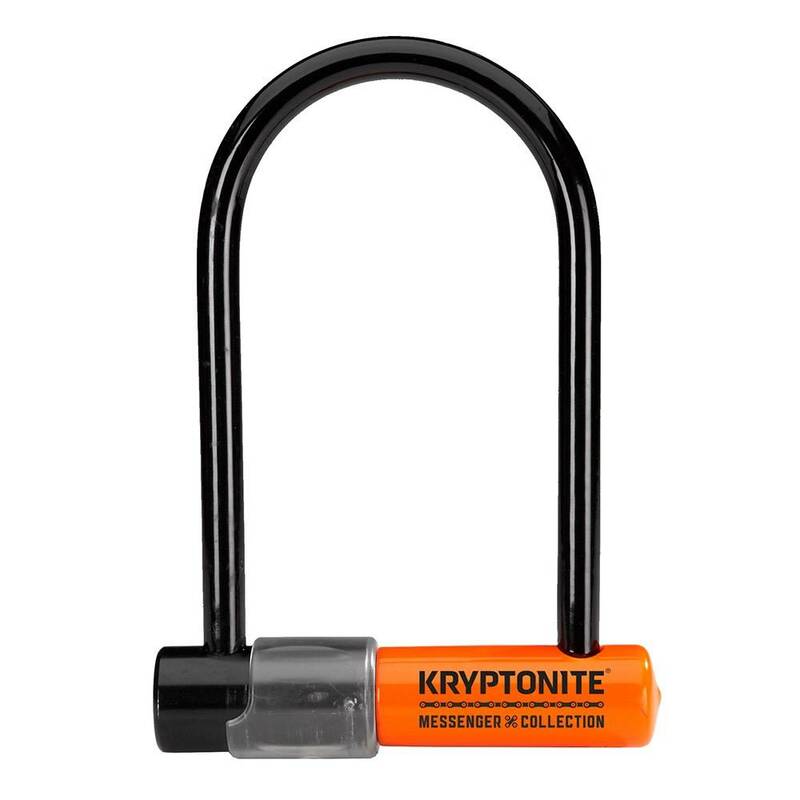 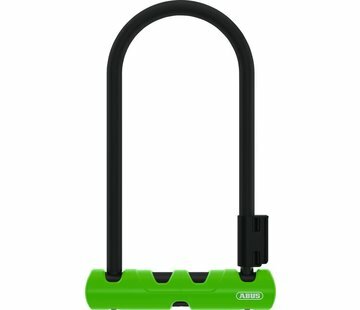 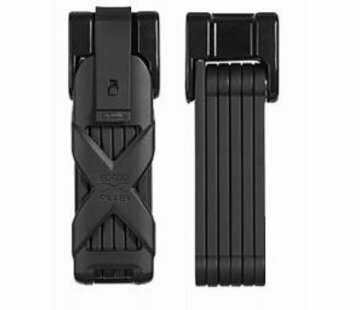 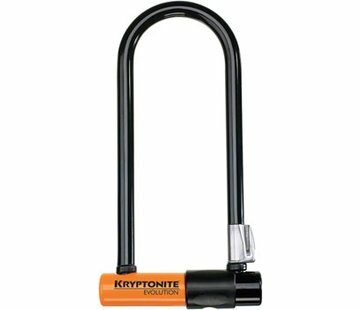 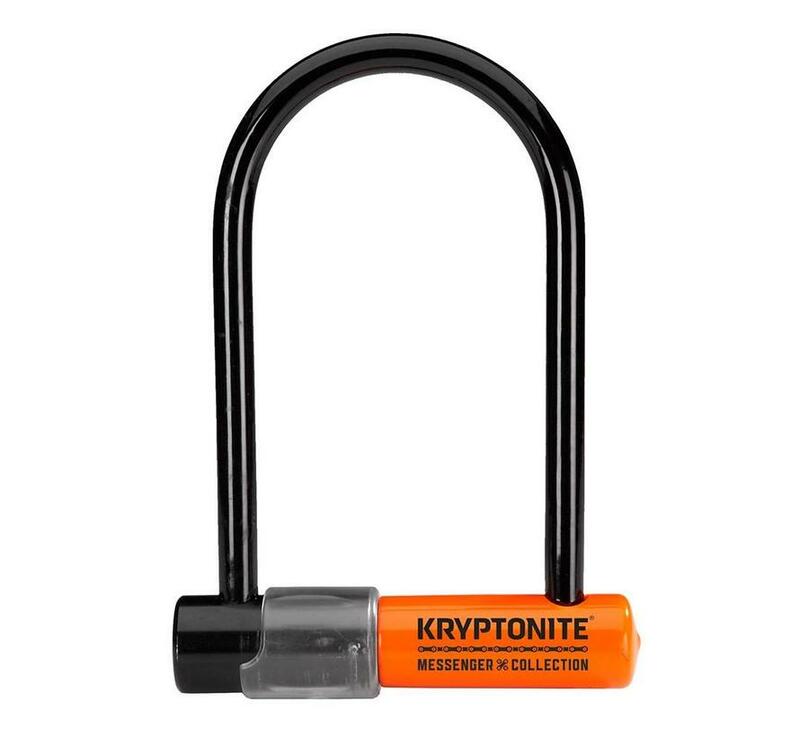 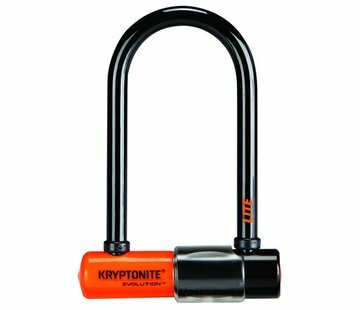 Developed with New York City bike messengers, this high security lock is good for quick stops in metropolitan areas or college campuses and longer stop in rural areas or in the suburbs. 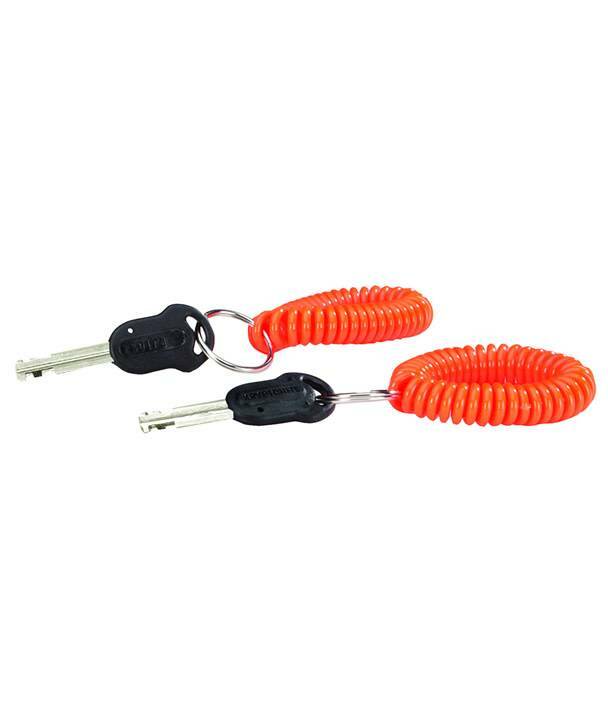 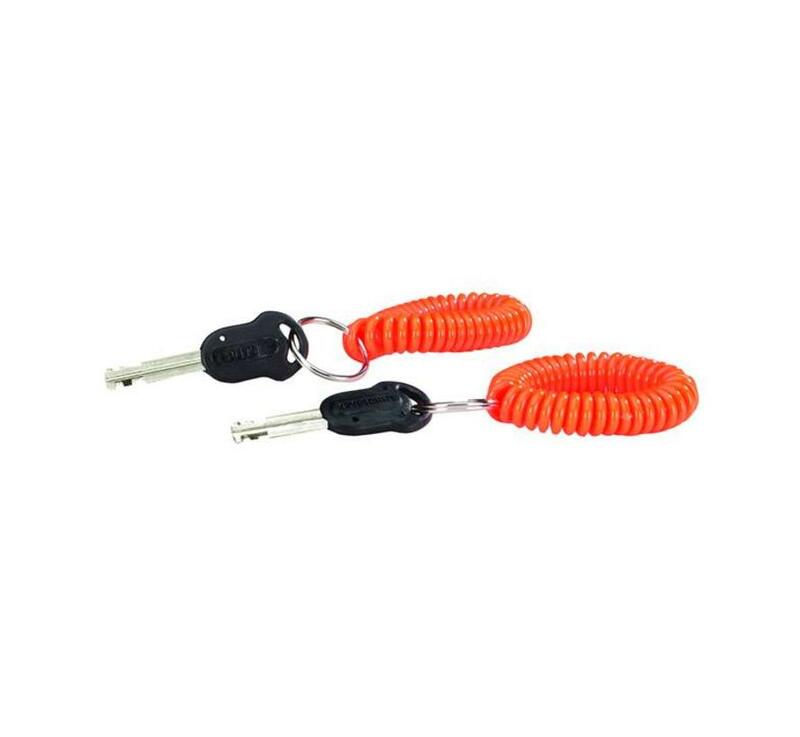 Comes with two stainless steel keys and both come with a coiled, wrist keychain. 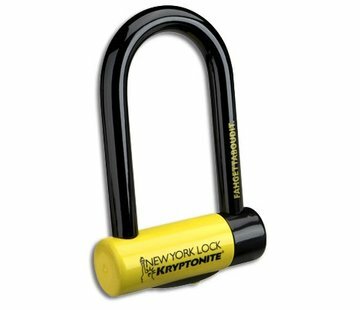 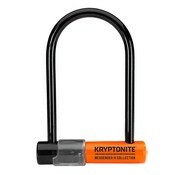 A high-security lock developed with New York City bike messengers.